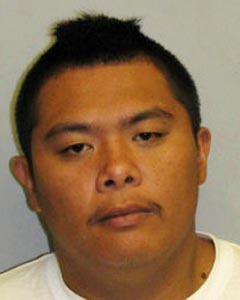 Two men have been charged with burglary in connection with a Puna break-in on May 21. Jewelry and electronic items were stolen during the burglary at a house on Ihope Road in Mountain View. Tips from the public helped police solve the case. On June 2, police arrested 24-year-old Ethan Bailey of Mountain View. He was taken to the Hilo police cellblock and charged on June 4 with first-degree burglary, second-degree theft and third-degree theft. He was released after posting $36,000 bail. 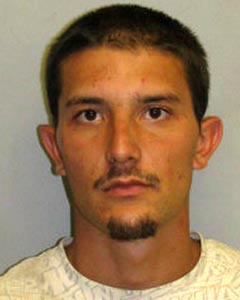 On June 6, police arrested 23-year-old Ronald Altura Jr. of Hilo with first-degree burglary. His bail was set at $5,000. He was held at the cellblock until his initial court appearance scheduled for Monday (June 9).